Hear me out. I am not saying he is representative of Republicans or conservatives. I am talking about his mindset, irrespective of the political ideology he has chosen. We have them on the Democratic side as well. All parties and movements have them. We have a huge problem here because on the conservative side we have guys like Ted Nugent and on the liberal side we have people like Kathy Griffin, Oprah and an infinite list of crazy Hollywood stars that doesn’t make sense! 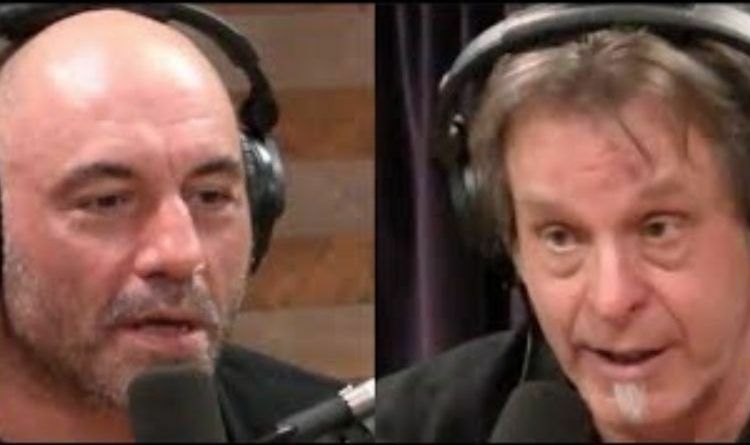 In a recent interview, Ted Nugent was asked by Joe Rogan about a delicate question about Medical marijuana! He appeared on the Joe Rogan Experience to argue against marijuana use, but he did confirm that he’s always been a supporting of medical marijuana, but opposes legalizing marijuana for recreational purposes. The comments come less than three months after Trump vowed to support legislation to change federal law to allow states to decide their own marijuana policies. Nugent’s comments are the first public acknowledgment of a Trump council on medical cannabis. It’s unknown at this point when the council was created and who else is a part of it. Do you agree with Ted Nugent on this topic?